There's seemingly more excitement and anticipation about the 2017 edition of the 24 Hours of Le Mans. Is this thanks to Fernando Alonso's efforts to bring the 'Triple Crown of Motorsport' back in the limelight? 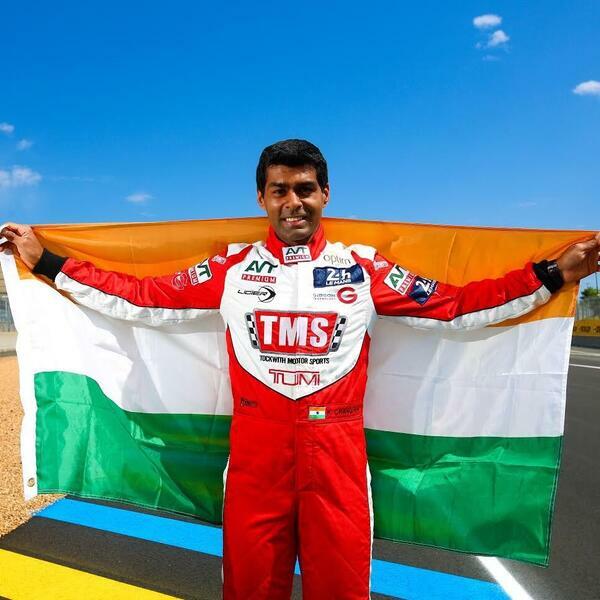 In this special episode of the Inside Line F1 Podcast, Mithila and Kunal talk to Karun Chandhok, former Formula 1 and Formula E driver and India's Le Mans specialist, about the legendary endurance race this weekend, his best memory of this race and who he thinks are the favourites to win. If you're a Formula 1 fan all confused about the various 'classes' at Le Mans (the LMP1, LMP2 and the others), we have Chandhok explain it to us in his typical simplistic style. And of course, since we had Chandhok captive, we decided to ask him some Formula 1 questions too. Tune in to know who his bet for the 2017 Drivers' Championship title is.